Here are the results of the latest draw. Please contact your nearest agency to collect your winnings. 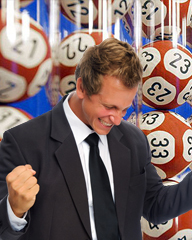 Check out the Last 6 Draw and Statistics page to predict the next winning numbers.